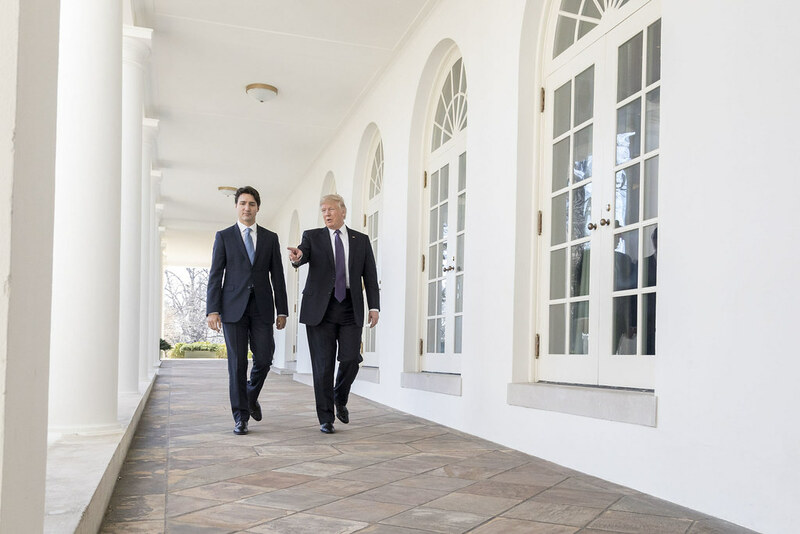 The US and Canada have reached a deal on a “new, modernized trade agreement”, designed to replace the 1994 Nafta pact. The new deal will be called the United States-Mexico-Canada Agreement (USMCA). The deal will preserve a trade dispute settlement mechanism that Canada fought hard to maintain. But this came at a cost. Canada has agreed to provide US dairy farmers access to about 3.5% of its approximately $16bn annual domestic dairy market. With 88.50 per cent of votes counted, the results of yesterday’s referendum in the former Yugoslav Republic of Macedonia were 91.33 per cent in favor and 5.76 per cent against the name agreement with neighboring Greece. However, voter turnout was 36.84 per cent - far below the 50 per cent needed for the referendum to be deemed legally successful. Both the ‘Yes’ camp, led by the ruling Social Democrat government of Prime Minister Zoran Zaev, and the main opposition party, VMRO DPMNE, whose leadership opted to boycott the vote last minute, declared victory. “With the very significant ‘yes’ vote, there is broad support to the Prespa Agreement and to the country’s Euro-Atlantic path,” tweeted Johannes Hann, European Commissioner for Enlargement. For the required constitutional changes to be passed by Parliament, Zaev’s party needs to win over the support of nine opposition MPs. If this is not achieved, “we [the Social Democrats] will need to use the other democratic tool at our disposal and that means early general elections immediately!” Zaev said. Political assassinations are rising sharply in South Africa. In most cases, officials of the ruling African National Congress – Nelson Mandela’s party – are killing one another, hiring professional hit men to eliminate fellow party members in an all-or-nothing fight over money, turf and power. About 90 politicians have been killed since the start of 2016, more than twice the annual rate in the 16 years before that. The Office of the Public Protector has urged President Cyril Ramaphosa to “take urgent and appropriate steps” to protect the whistle-blowers. But Ramaphosa has not responded. The government’s inaction reflects the ANC’s inability — or unwillingness — to stop the internal warfare because it could expose the extent of corruption and criminality in its ranks, current and former party officials say. In a draft environmental impact statement issued by the US National Highway Traffic Safety Administration (NHTSA), the Trump administration made a startling assumption: On its current course, the planet will be seven degrees Fahrenheit – four degrees Celsius – warmer by the end of this century, compared to pre-industrial levels. The draft statement by the NHTSA was written to justify President Trump’s decision to freeze federal fuel-efficiency standards for cars and light trucks built after 2020. Many national leaders find it perplexing that US presidents addressing the United Nations – be it Trump or many of his predecessors –invariably find it necessary to proclaim yet again that they will never allow any arrogation of US sovereignty. In reality, there is little threat to US sovereignty. And if there is a threat, it comes not from international institutions and agreements but from other sovereign states, as well as from rapid technological advances that are changing the relative power of state and nonstate actors, companies, and groups. However, it would be a surprise to Chinese cyberspies to discover they are part of a “globalist” experiment, just as it would be a surprise to UN officials to discover that they have the power to intrude on US sovereignty. ¿Y si muriera el € mientras seguimos reunidos discutiendo?